Assam Information Commission has invited applications from intending and eligible Indian candidates for filling up the vacancies for Assam Information Commission Recruitment 2017. I have discussed the details of the project apparently in the below paragraphs. Please see this article entirely if you are a graduate candidate. 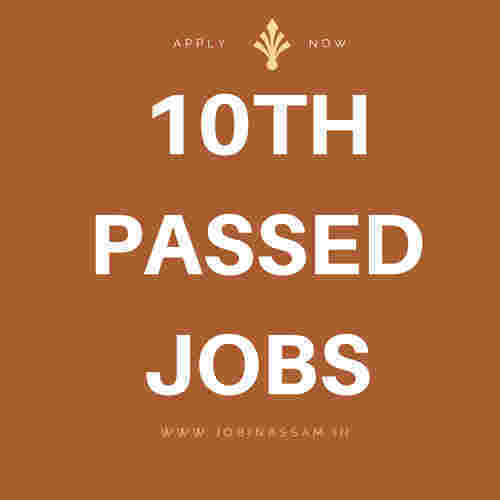 You will find that various posts available for the recruitment of Assam Information Commission. These occupations are offered to graduates in any discipline, and also a few articles are to get HSLC passed candidates. Educational Qualification: Graduate in any discipline having sufficient knowledge of Computer with minimum 4 years of experience of serving as Junior Assistant in federal government or some Government Undertaking. Educational Qualification: Graduate in any discipline and minimum six weeks of training in computer proficiency with Diploma/Certificate in the recognized institution. Educational Qualification: Graduate in any discipline and minimum six months of training in computer proficiency with Diploma/Certificate from the recognized institution. Educational Qualification: HSLC passed with a valid driving license for Medium Vehicle. Educational Qualification: HSLC passed with a valid driving license for Motor Cycle and Light Motor Vehicle. Candidates will be required to employ in prescribed sort by way of online mode only. Instructions for filling up prescribed online form will likely be available about the website www. aicvacancy.in. Previous to submitting the online application, candidates have been advised to go through the instructions provided about the above website carefully. Last date of online application submission: until midnight of Dec, 14,2017. Only the shortlisted candidates will have to deposit examination expenses by way of Treasury Challan in the Head of Account "0070-Other Administrative Servies-60-Other Services-800-Other receipts". Your List of Shortlisted candidates will likely be uploaded to the website mentioned above. For basic candidates- Rs.250/- (two hundred fifty) only. To get SC/ST/OBC candidates- Rs.150/- (One hundred fifty) only. Though only the shortlisted Candidates will have to deposit the Examination penalties and upload the copy of this Treasury Challan, then you might also upload BPL Certificate to your website. What's more, you also need to observe that failing to add the fee or BPL certificate can cancel your application sort. As a result, you may well not get Admit card for appearing in the Selection Test of Assam Information Commission Recruitment.